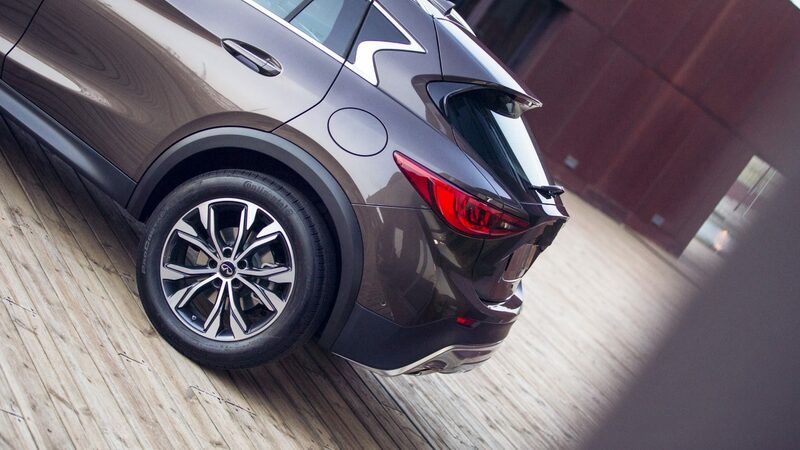 Challenge everything you think you know about the premium active crossover. 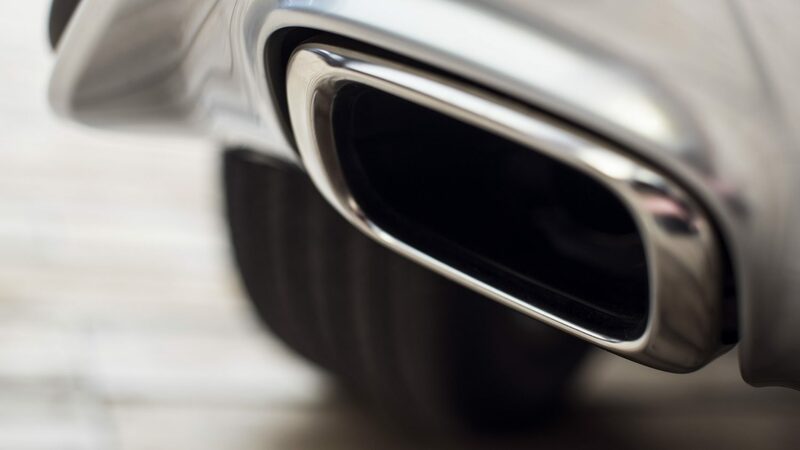 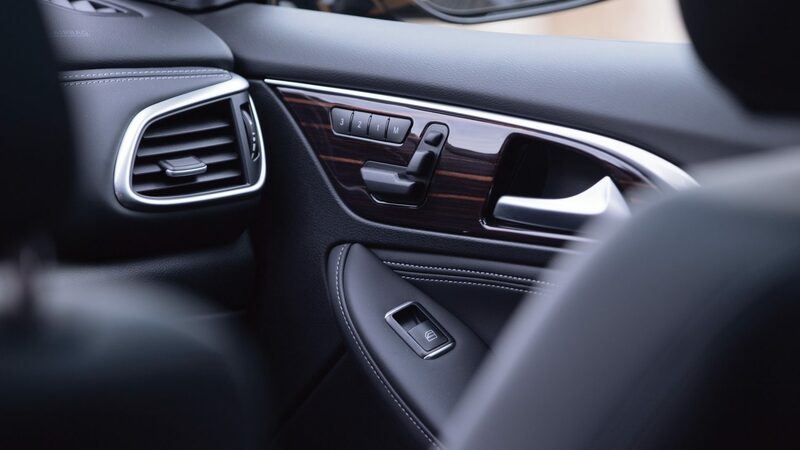 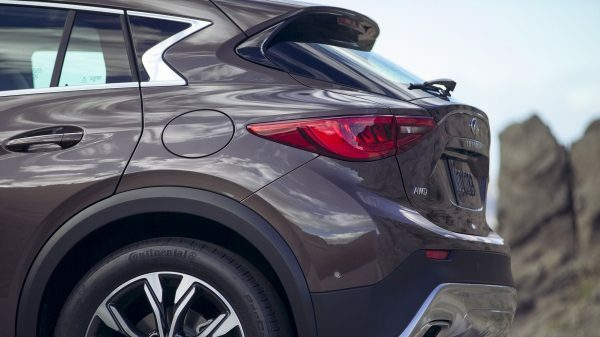 Sitting higher above traffic, the ground clearance of the QX30 gives you greater awareness of what’s around you and an increase in capability for rougher roads and higher curbs. 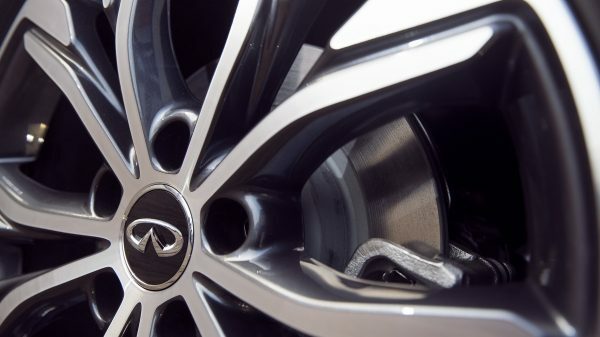 Large 18-inch alloy wheels are unique to the QX30 and complement its athletic posture. 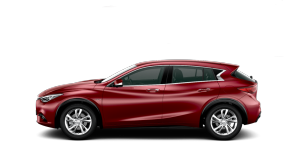 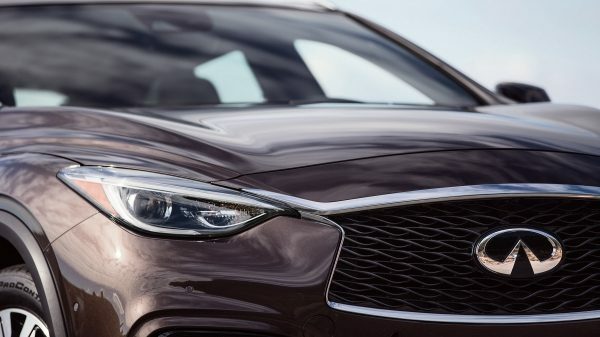 Complementing the deep, sculpted lines that run dramatically down the side, the QX30’s special wheel arches and side sills emphasize its rugged appearance. 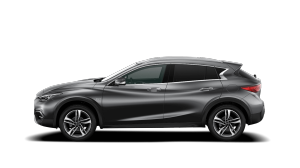 The INFINITI QX30 is set to conquer convention when it joins the ground breaking Q30 as part of our premium offering. 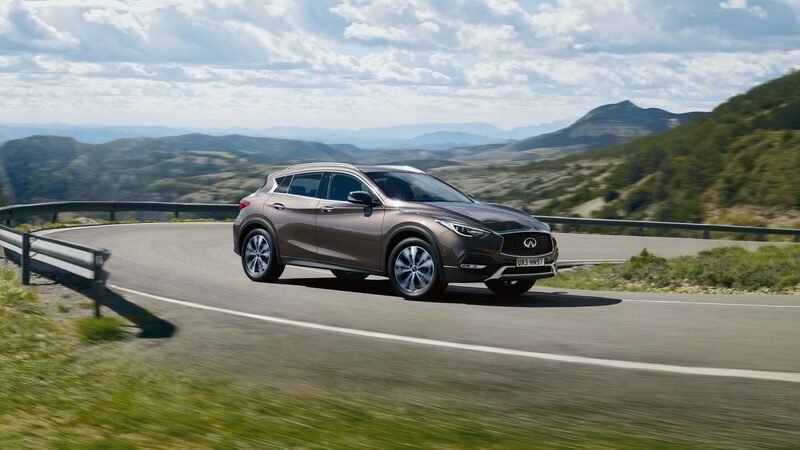 Making its global debut simultaneously at the 2015 Los Angeles and Guangzhou international motor shows, the QX30 will be available in Europe from middle of 2016. 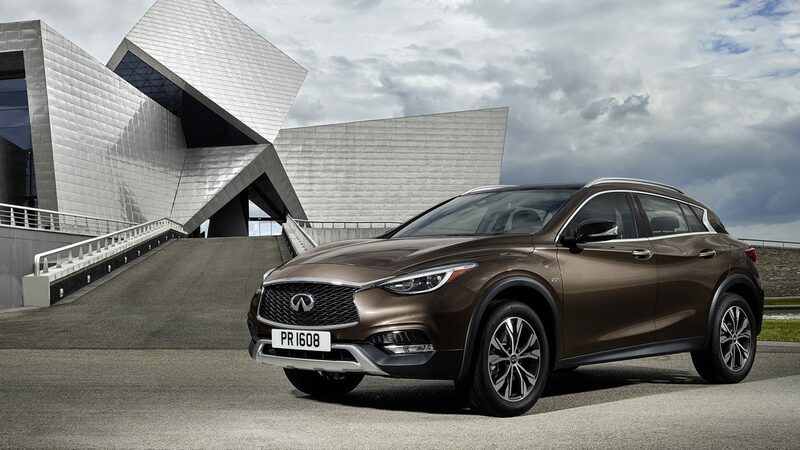 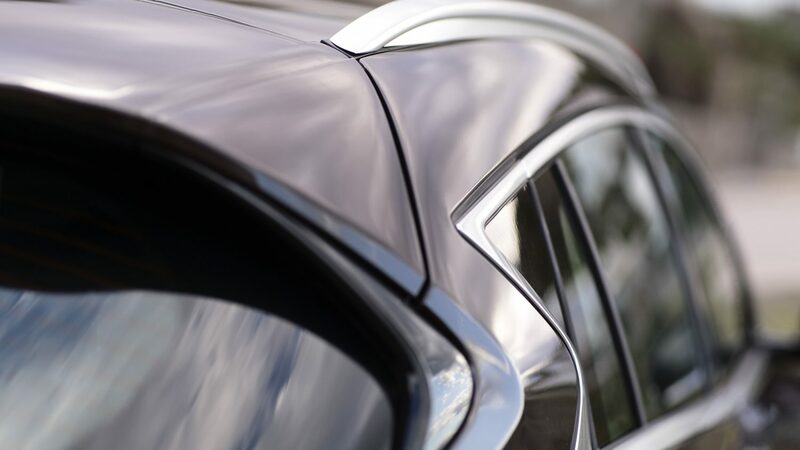 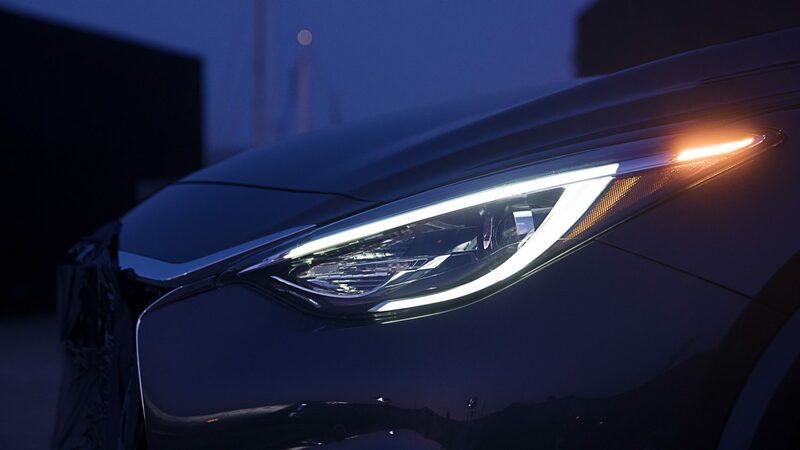 Created for a bold new generation, this premium active crossover stays true to the powerful and elegant design cues that guided the original QX30 concept car. 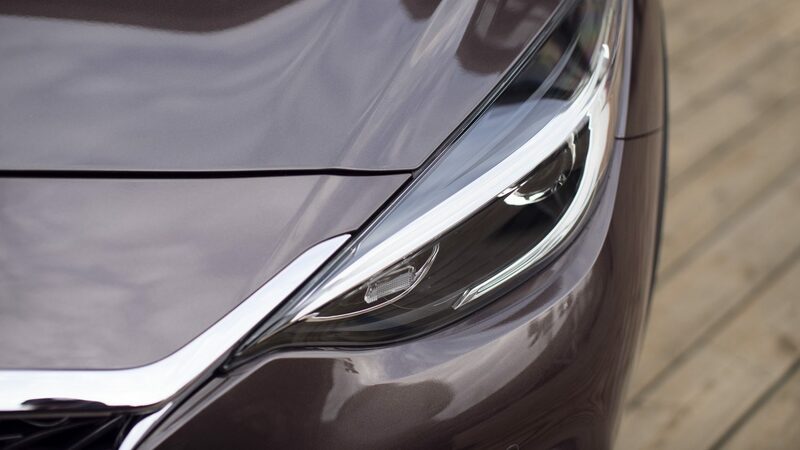 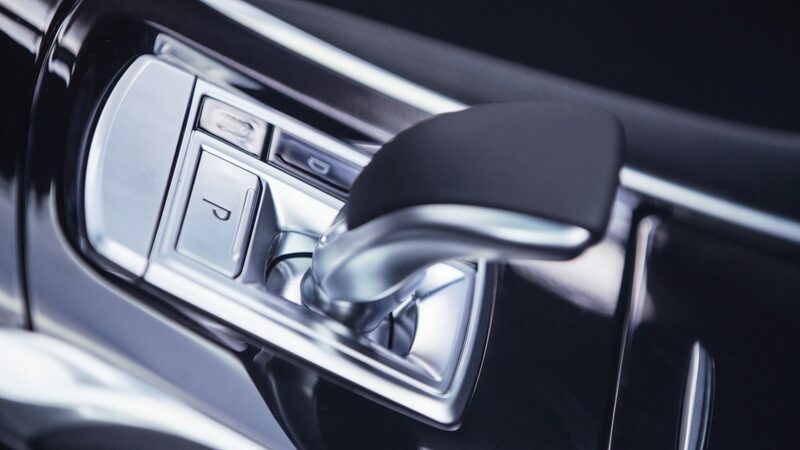 These then combine perfectly with a highly sculpted exterior, unique stance and asymmetric cabin design. 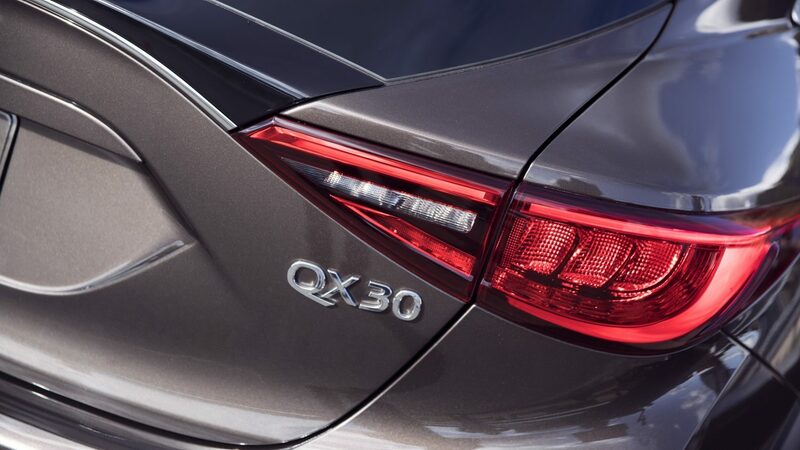 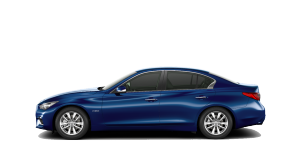 And with its elevated ride height, confidence-inspiring handling and intelligent all-wheel drive system, the QX30 can take on urban, suburban and winding rural roads in all driving conditions.